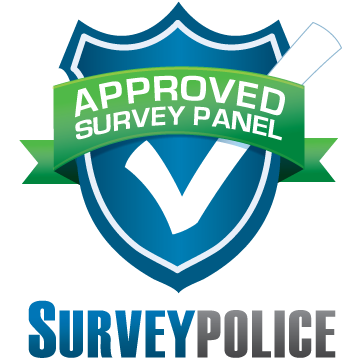 Panelpolls is the trusted survey site for families. Paid surveys kids, teens, young adults and parents'. Receive invites to paid surveys that you/your family qualify for. I can't possibly say enough great things about Panelpolls - it is perhaps the most entertaining and enriching part of my day…I am truly honored to be a part of such a warm and welcoming community of wonderful people. It is like the best friend I never had online. I have loved Panelpolls since day one. My children and I love the variety of surveys that are sent to us. We always are giddy when we have one to complete. They are easy to fill out and appropriate! iGamelab is really fun , I love the games and I won a gift code and I got a Skylander with it! I got to watch a show about friends and buddies that had adventures and action. There was an older brother and his younger brother tried to capture big foot, instead they caught themselves and their grandmother! I played an online game, it had a lot of games, in one of the games you had to find the letter that they were showing you and you can go closer or further and when you pressed it the character appears. It was a fun game. I liked the Mobile Beta App project because I got to watch videos and I liked to play the games. I also liked playing on the computer too. I tell my friends that I play games before anyone else. It has been a wonderful experience to be a part of Panelpolls. As compared to other survey sites, I have found Panelpolls to be more interesting and relevant to my family and me. I've actually discontinued memberships with other sites because I don't feel like my opinions actually mean anything to them.